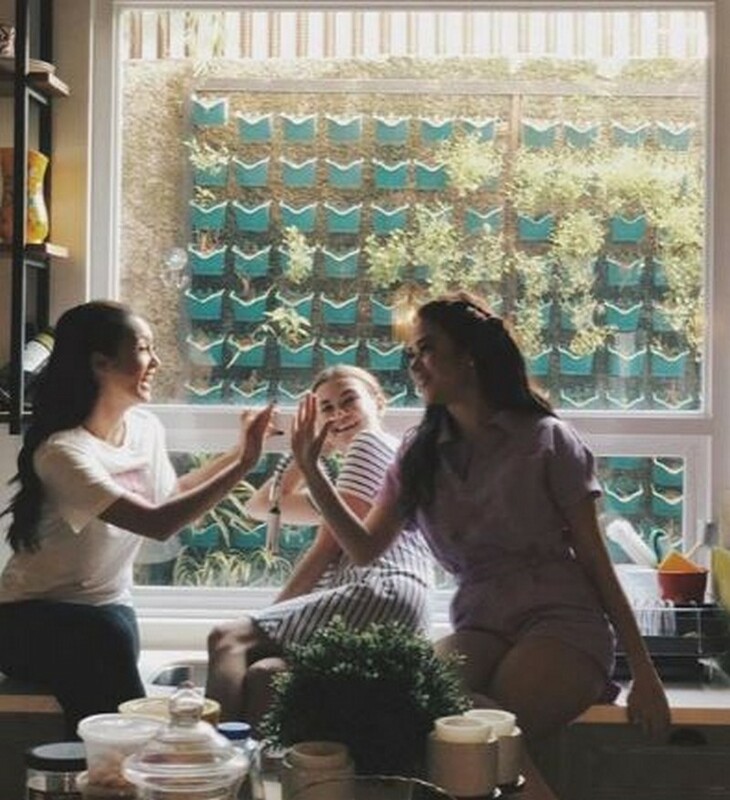 With its complexities and grueling demands, many deem that it’s impossible to find people who you can fully trust with your personal life and who you can call as “friends” in the entertainment industry. 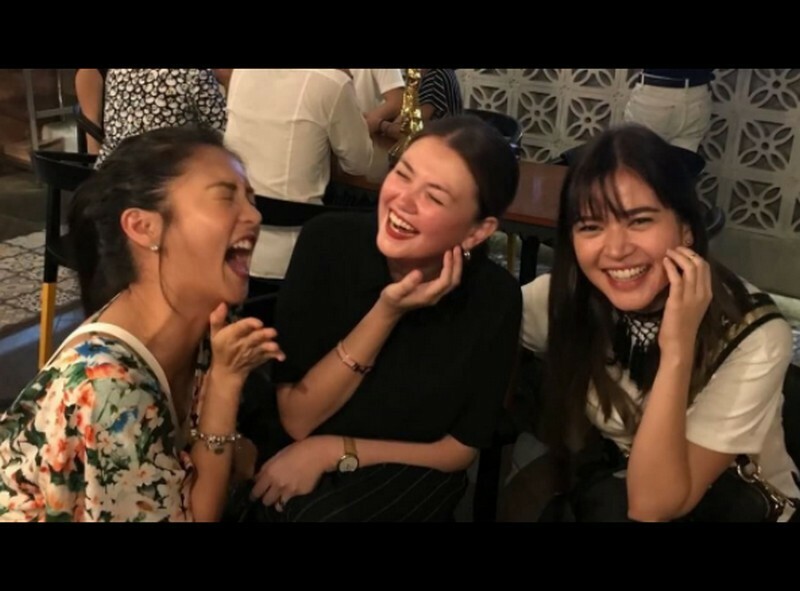 But there’s a new girl squad in town who is ready to dispel this notion with their indestructible bond which was formed just last year – AngBeKi. 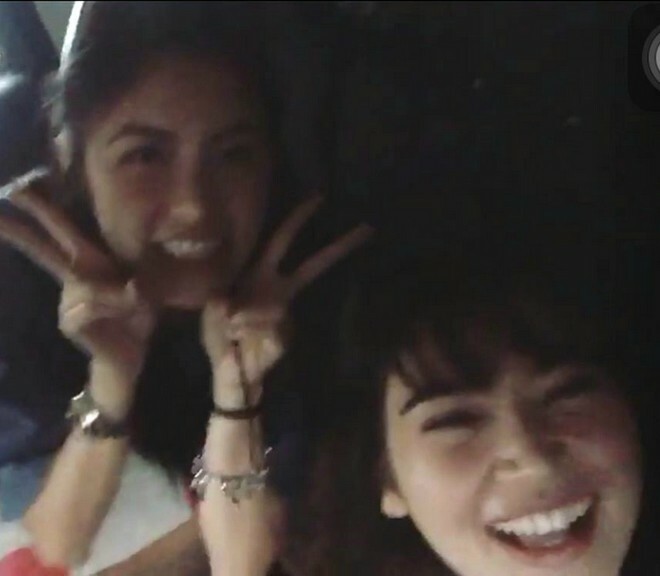 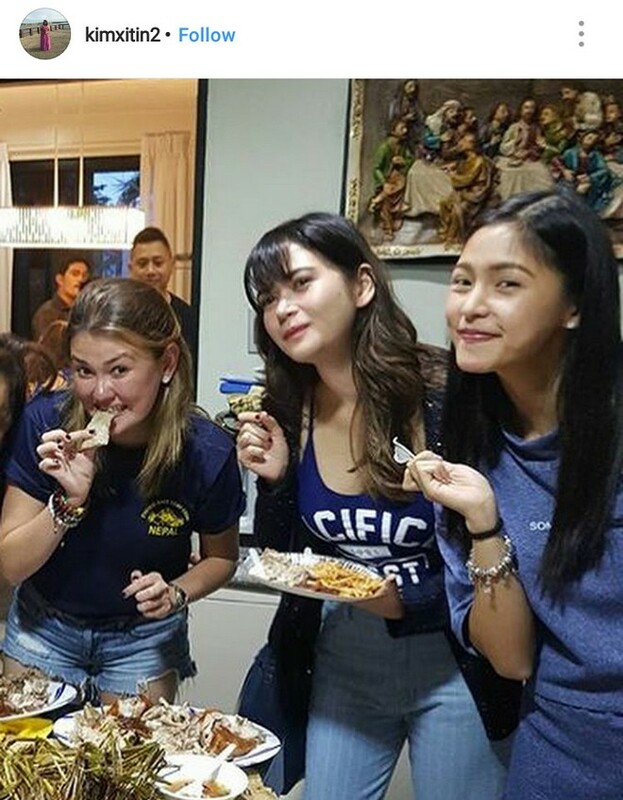 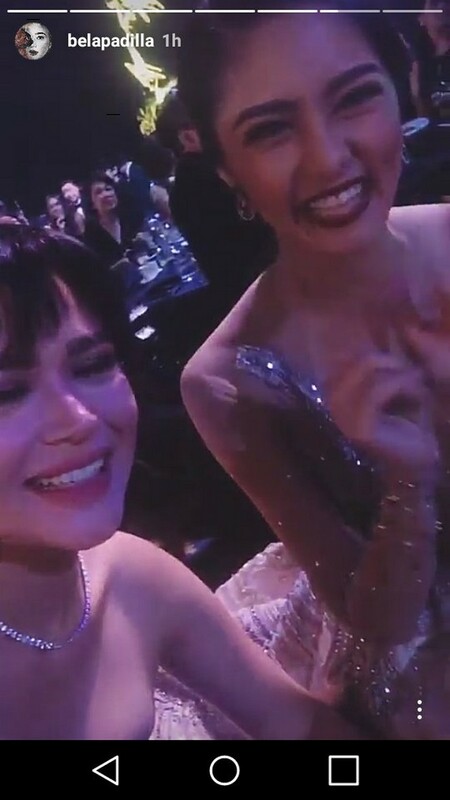 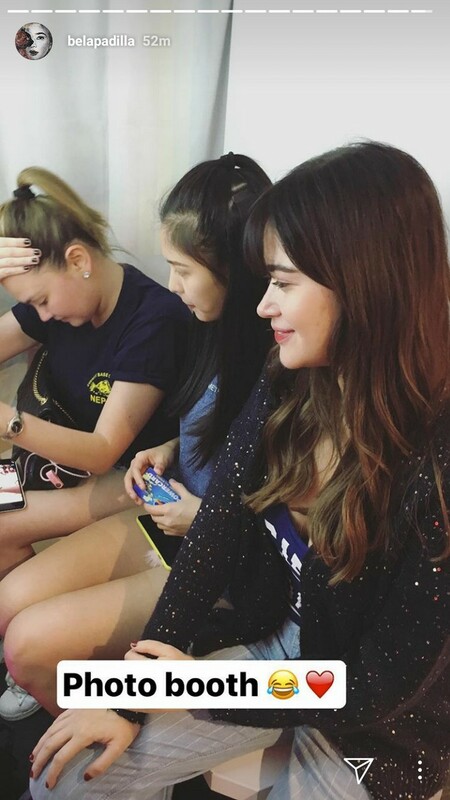 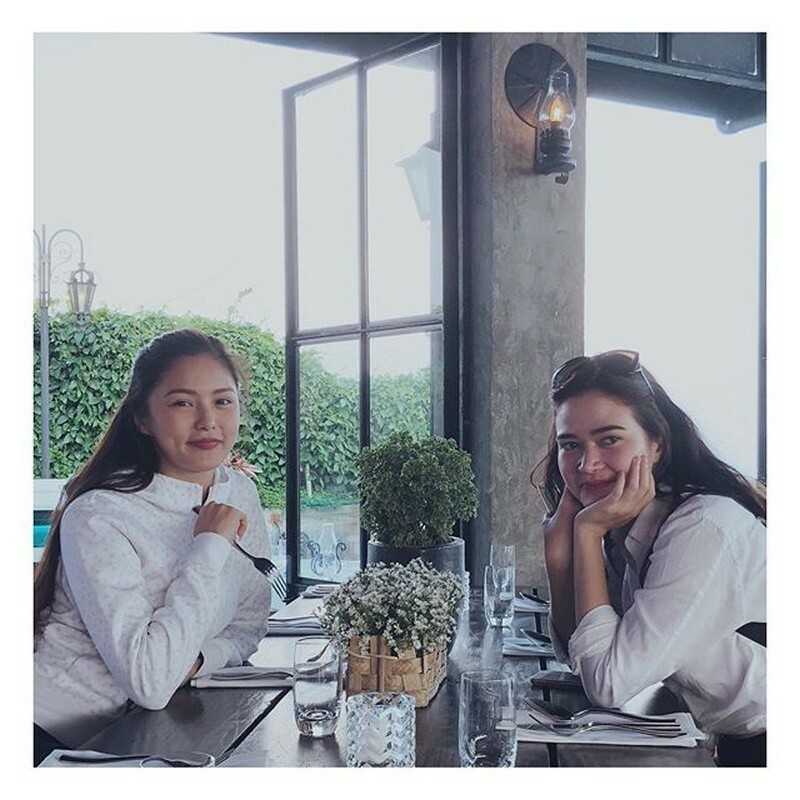 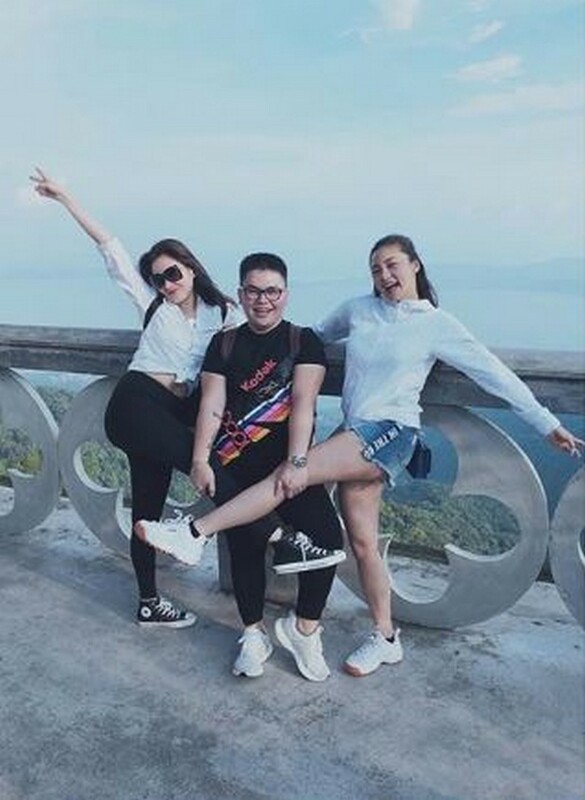 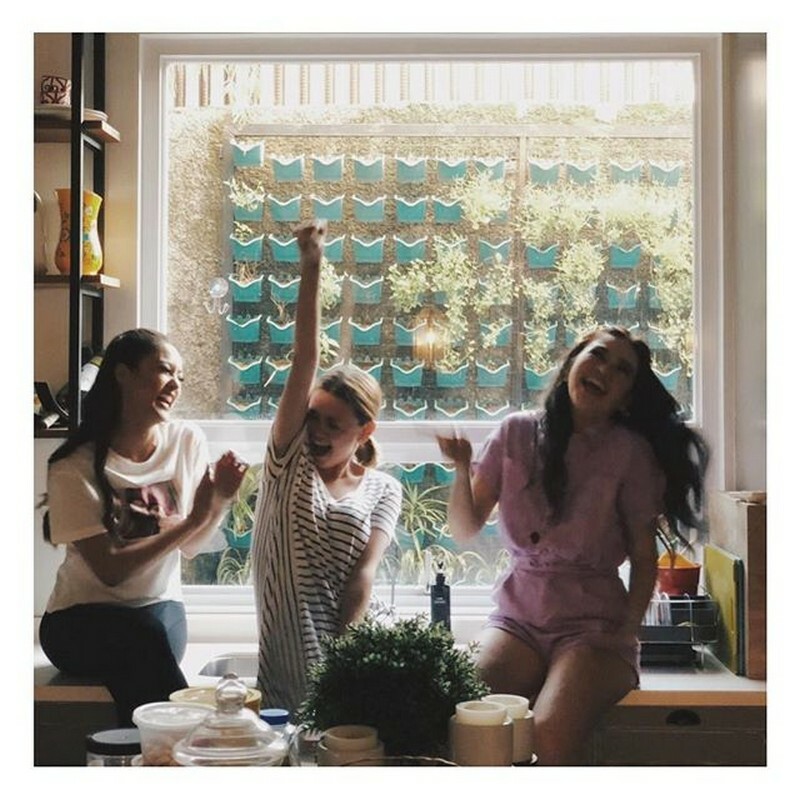 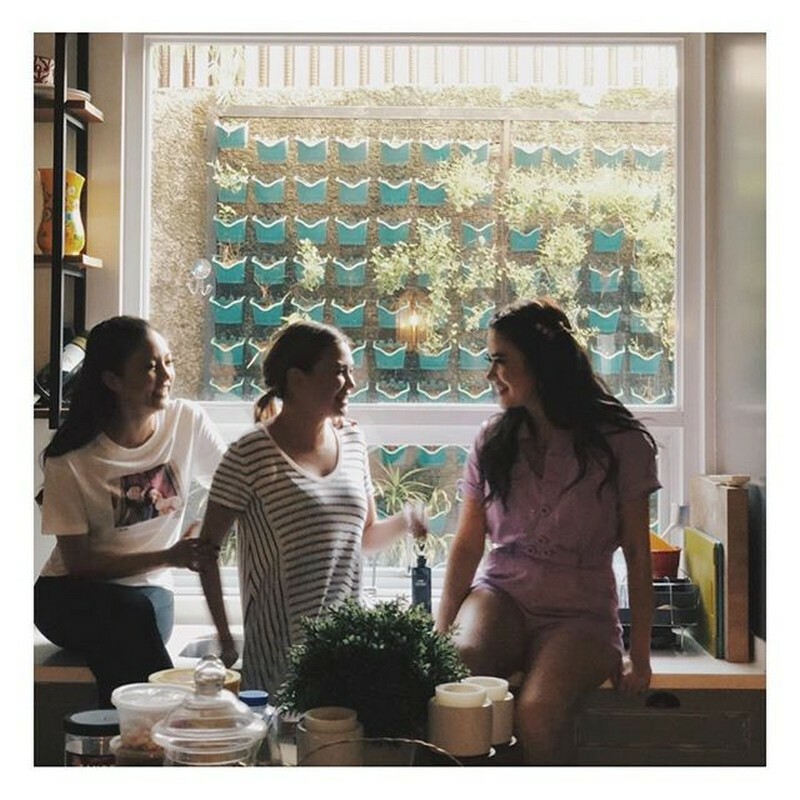 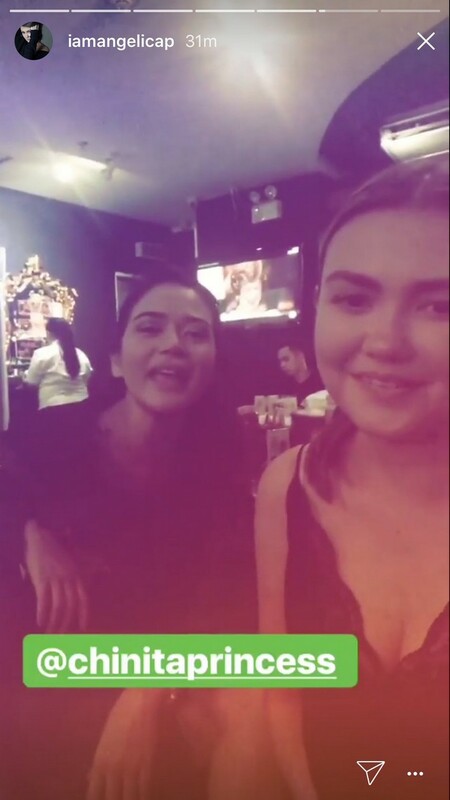 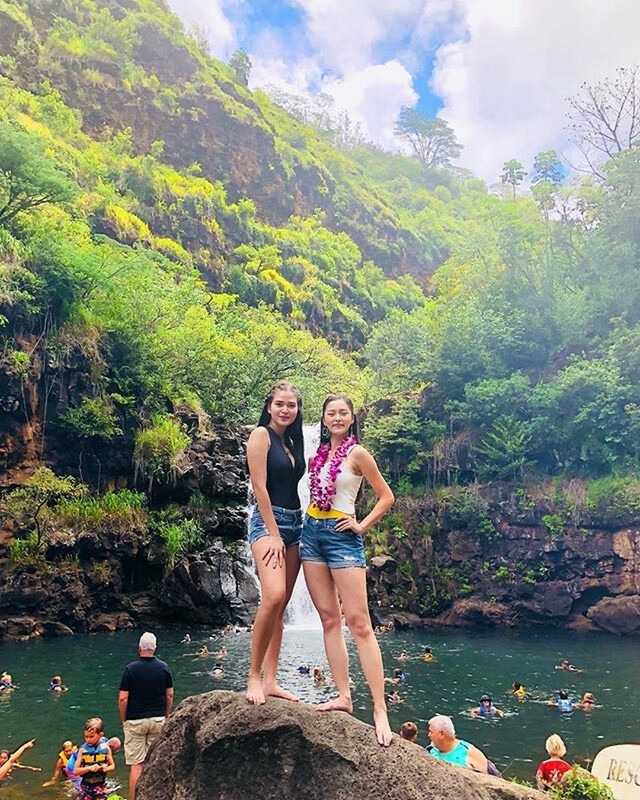 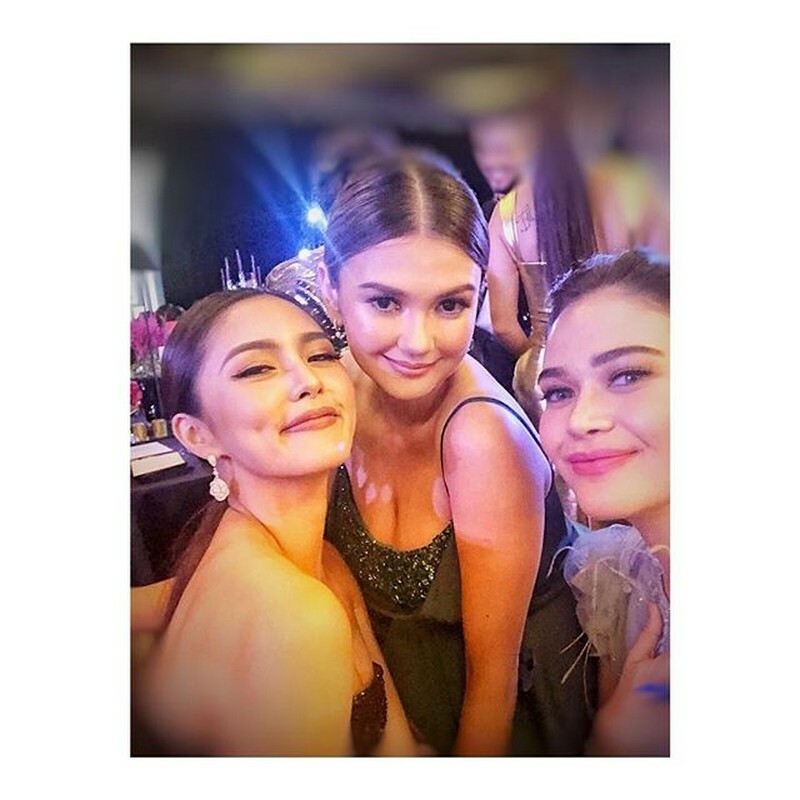 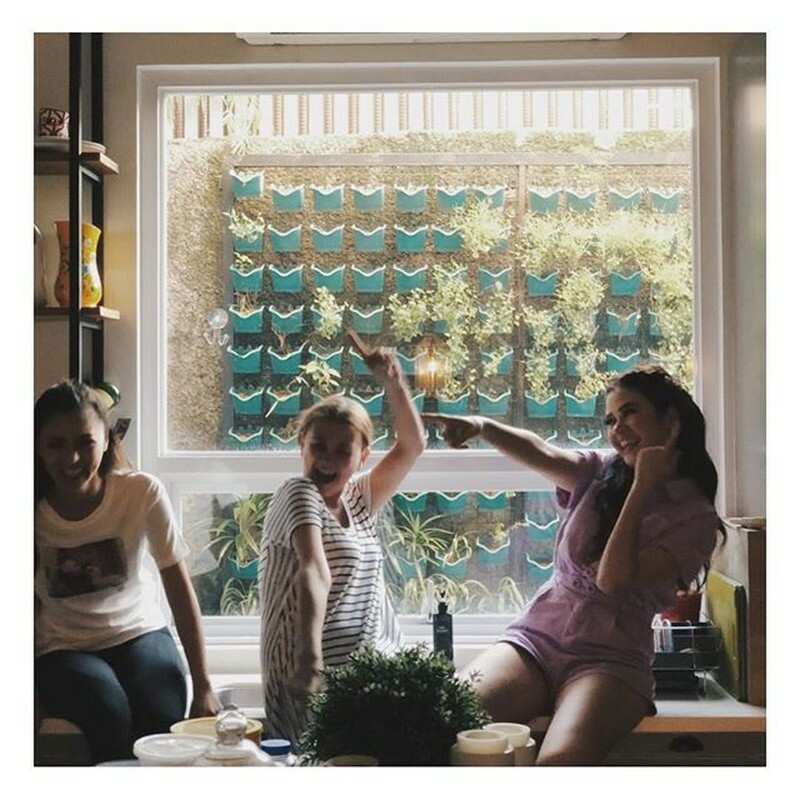 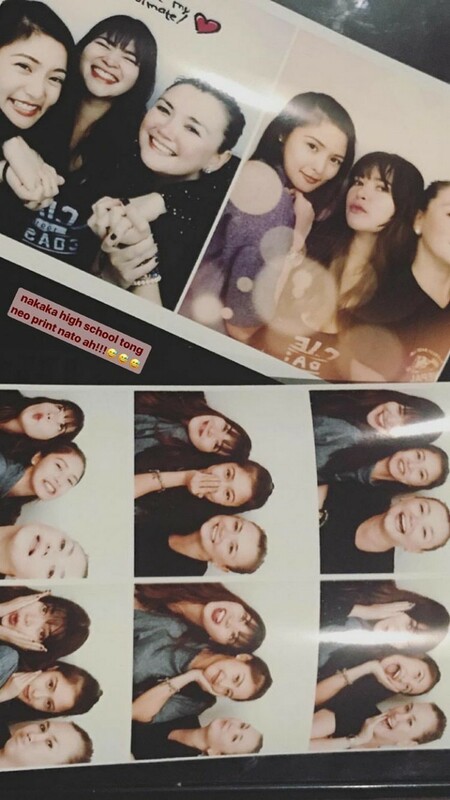 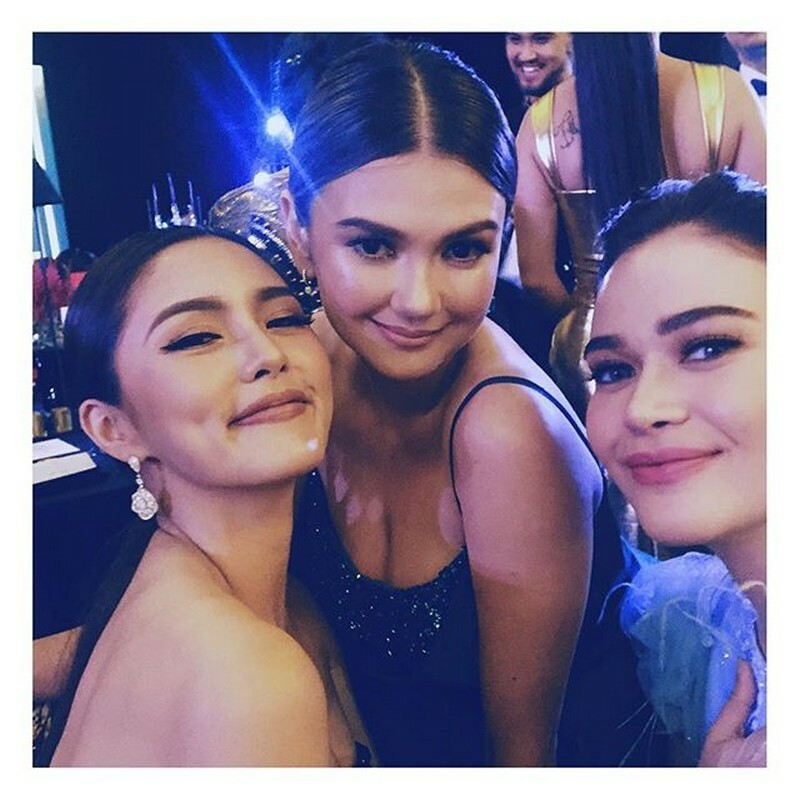 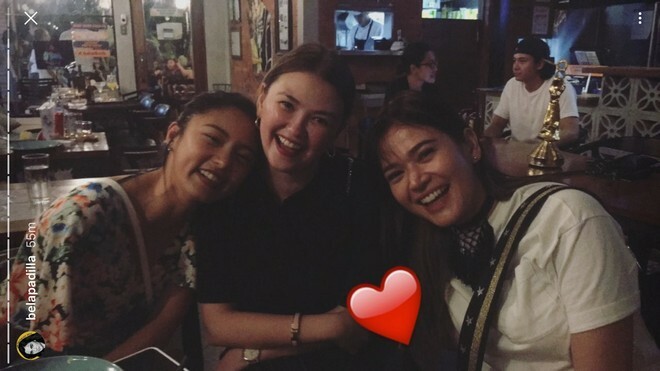 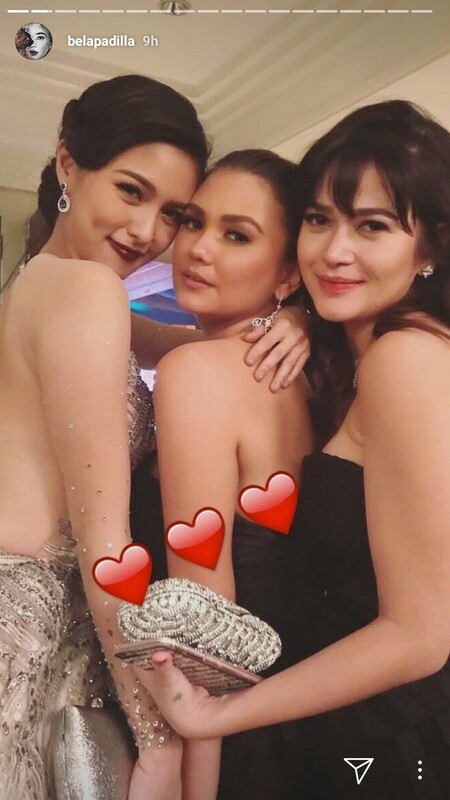 Comprised by Angelica Panganiban, Bela Padilla, and Kim Chiu, their unexpected friendship started one night, when they met in a party and realized that they enjoyed each other’s company. 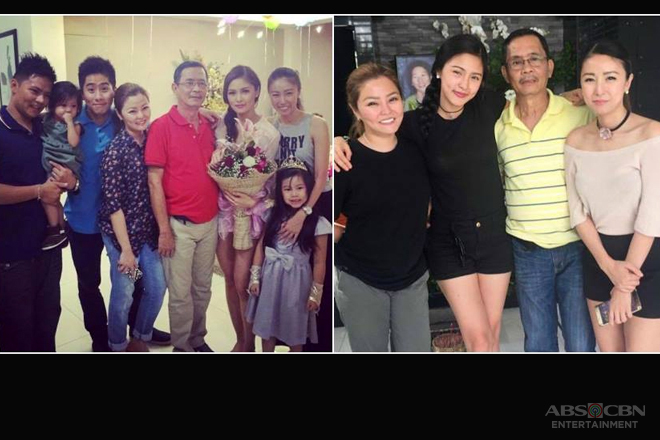 Amidst their differences and the short period of time, they immediately clicked. 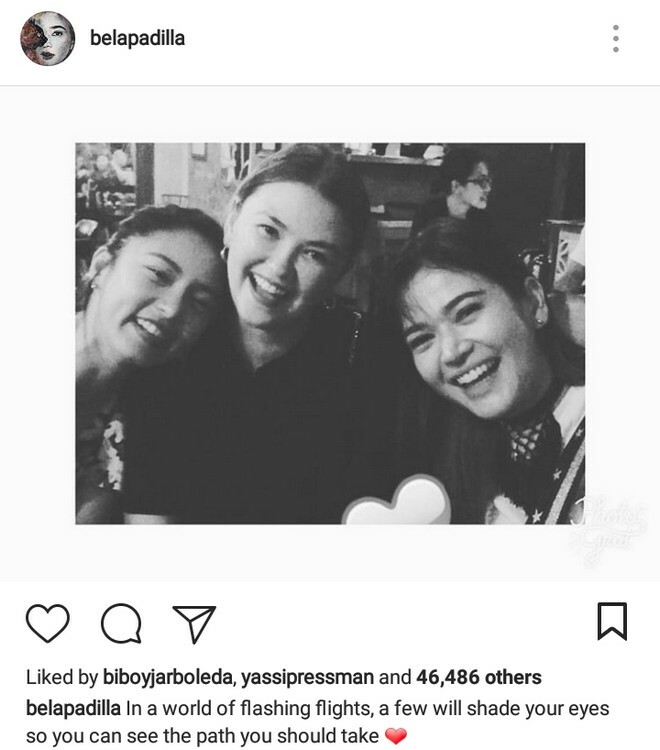 But how was that possible? 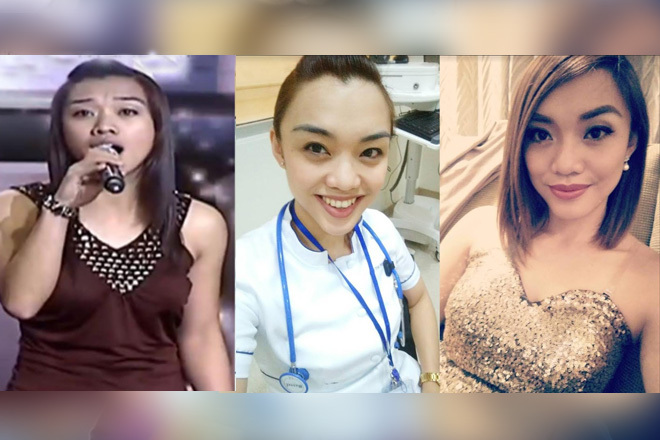 During her guesting in Tonight with Boy Abunda, the Hugot Queen described their clique as absolutely different from her other circles. 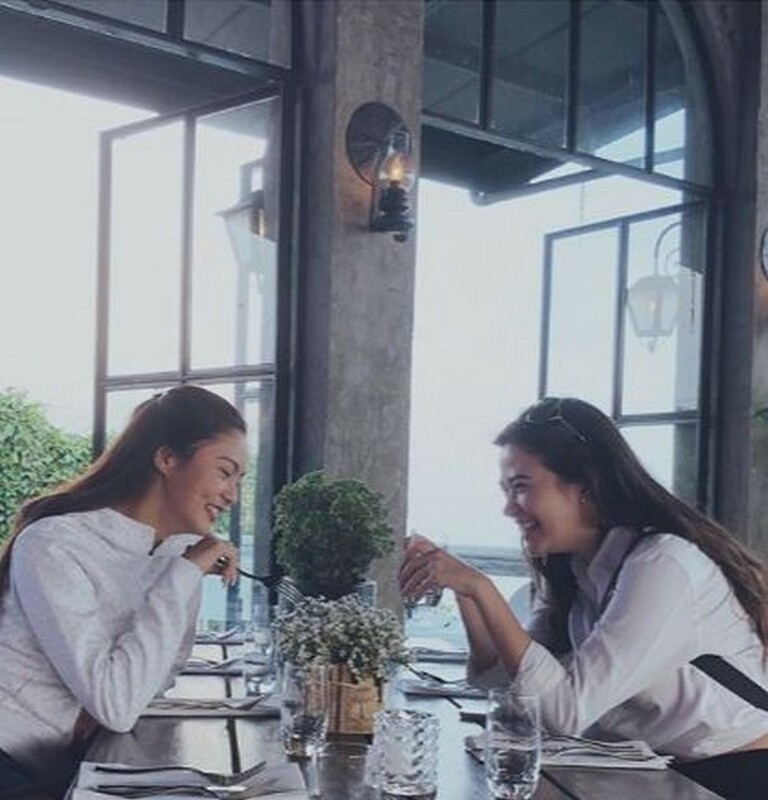 Others might find them shallow, but they actually have hearty conversations and deep love for one another. 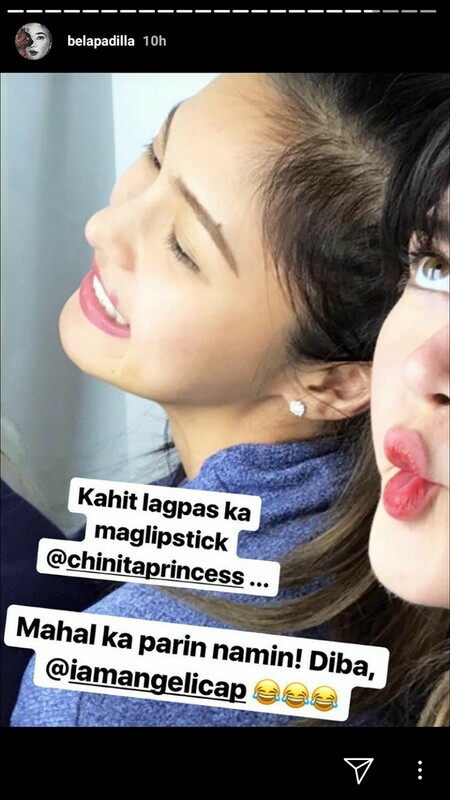 Although they have their differences when it came to their personalities, which Chinita Princess described as a fusion of strong and weak personas, those were the things that made them more cohesive. 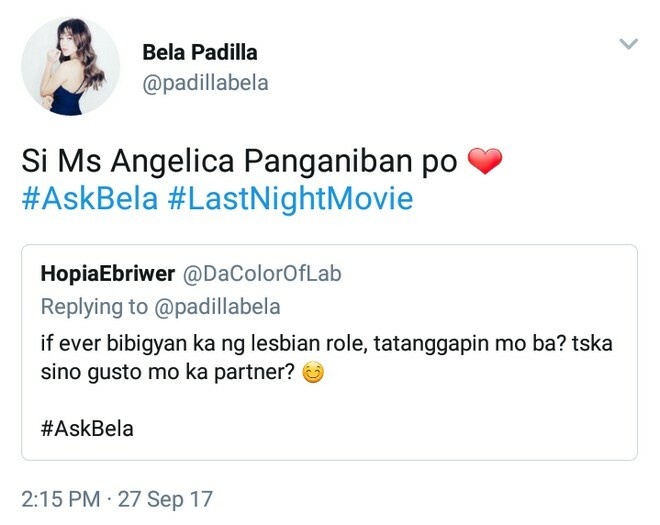 Opposites attract indeed! 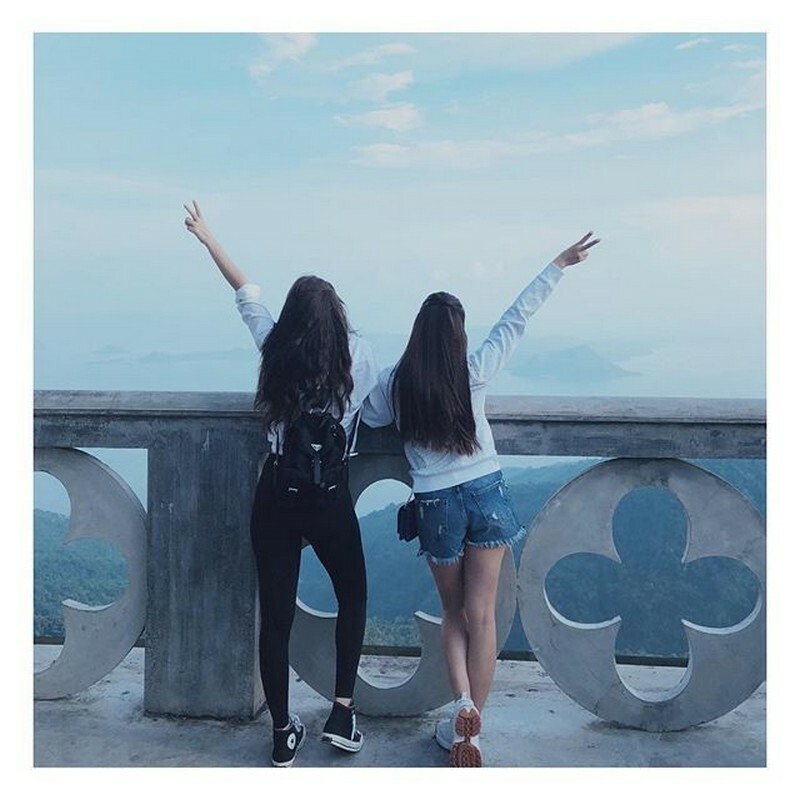 One of the essential values that a genuine friendship should have is respect. 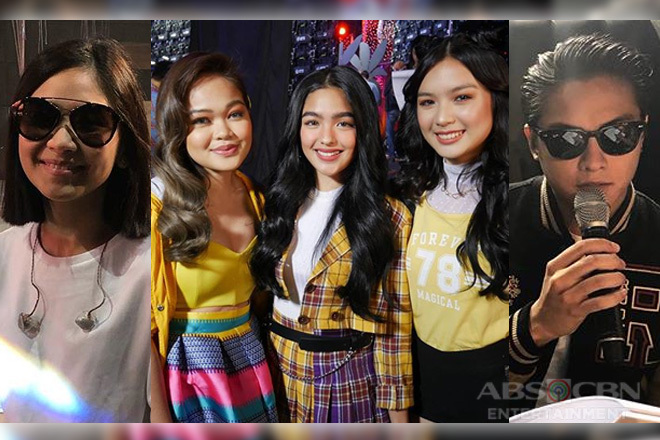 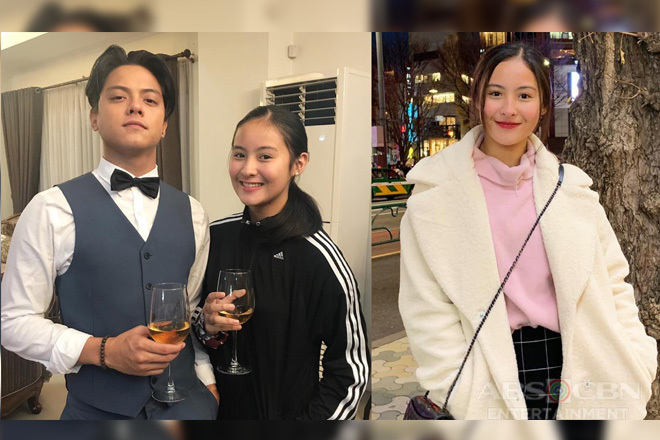 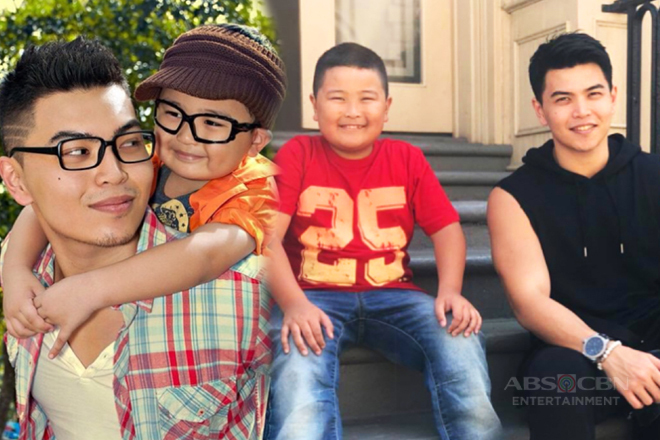 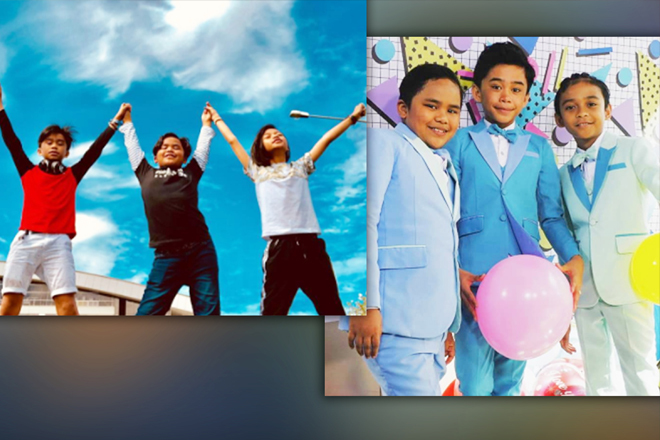 The Ikaw Lang Ang Iibigin star also disclosed that they refrain from meddling with each other’s romantic lives, but assured that they’ll be there once they got trouble or feel lonely. 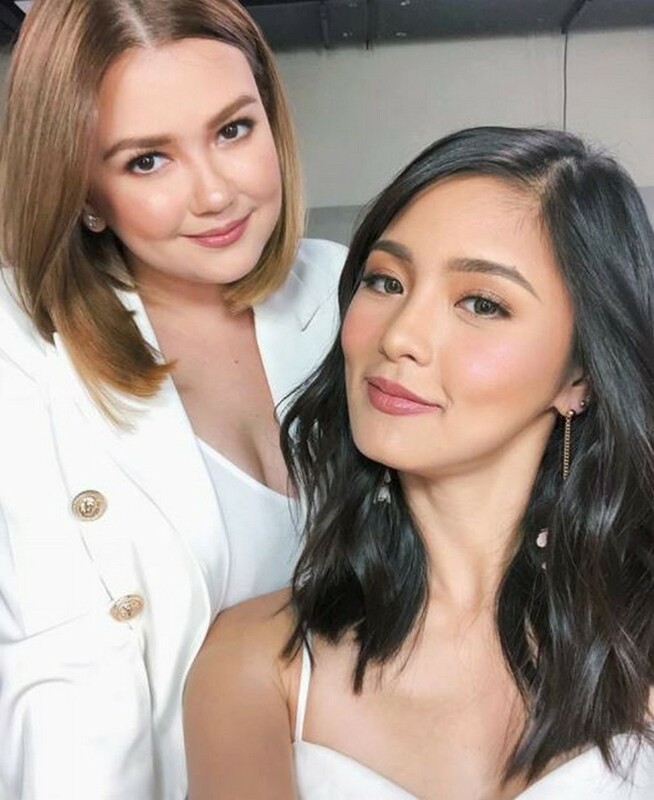 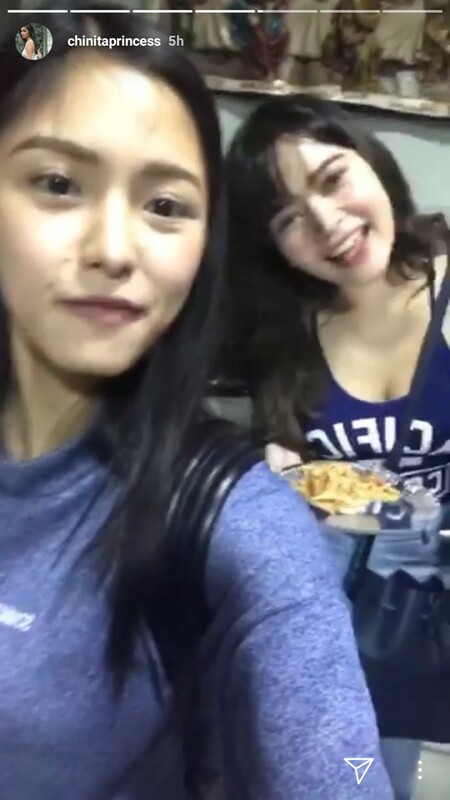 WATCH: Ready na rin ba magpa-tattoo si Kim Chiu bilang tanda ng kanilang pagkakaibigan nina Bela at Angelica? 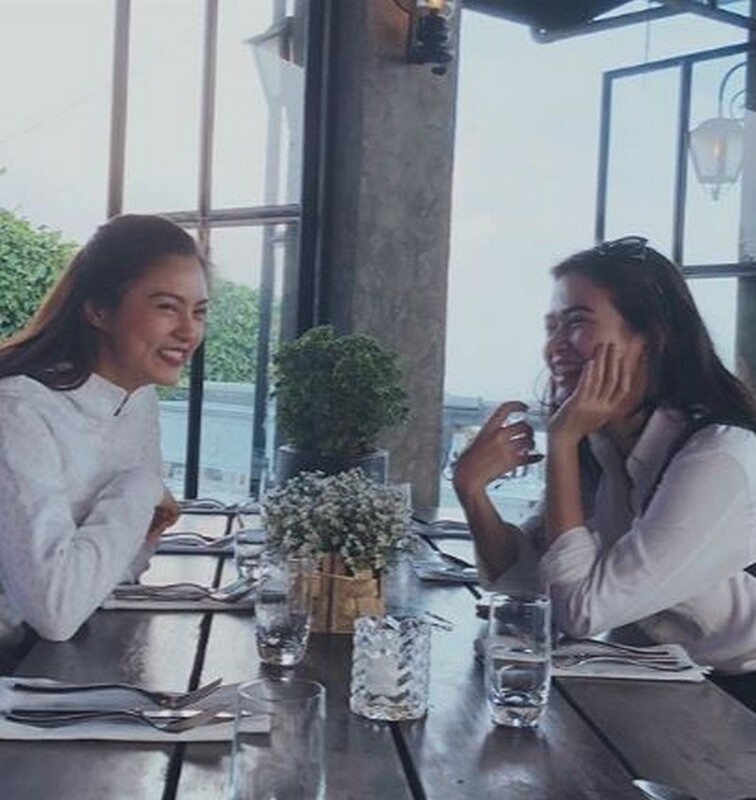 From work projects to personal endeavors, the AngBeKi never falters to cheer one another. 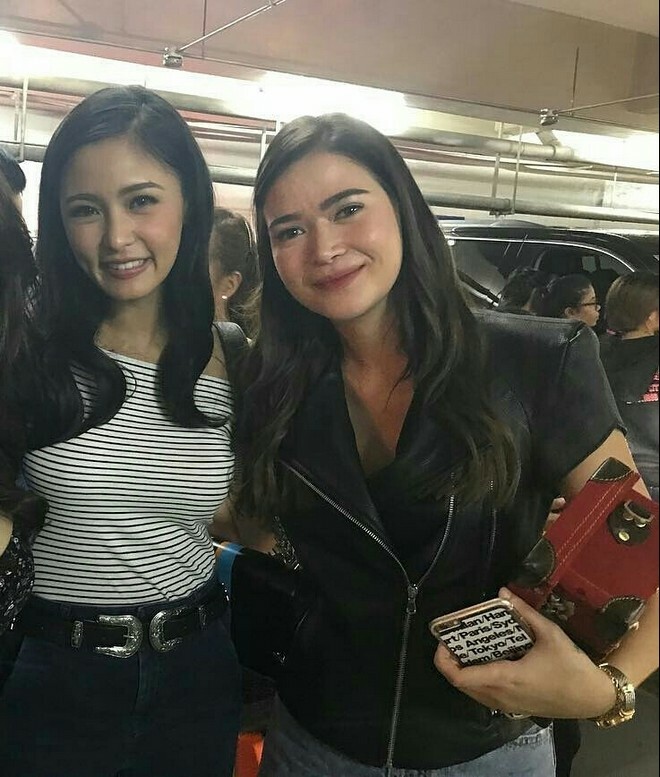 In her guest appearance during Magandang Buhay’s tribute for Kim, Bela confessed that she’s a die-hard KimErald fan ever since, so she really anticipated the loveteam’s appearance at the ABS-CBN trade launch. 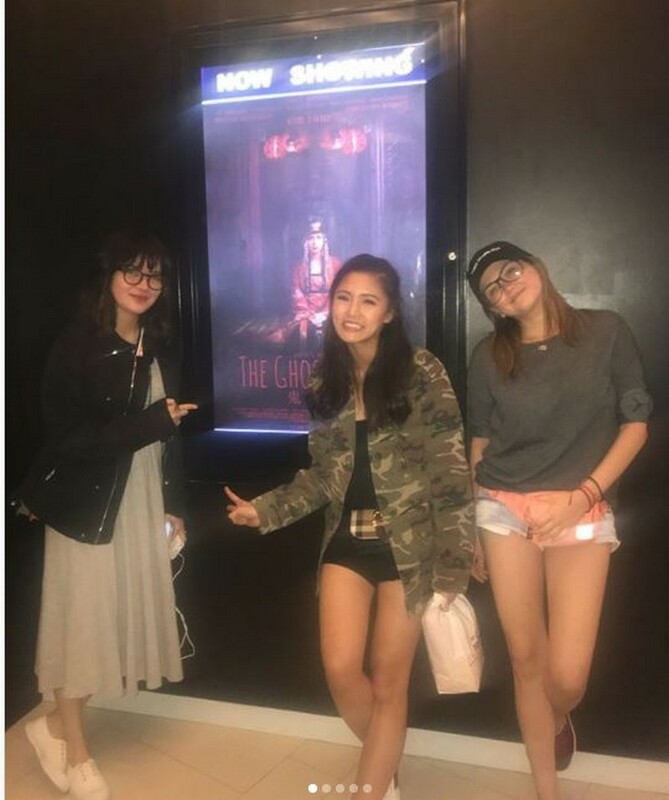 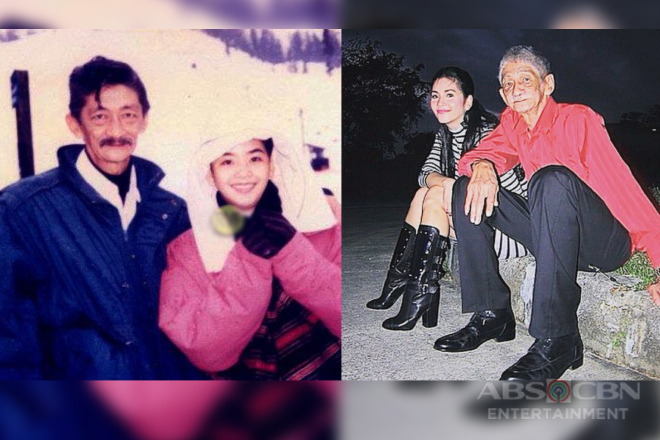 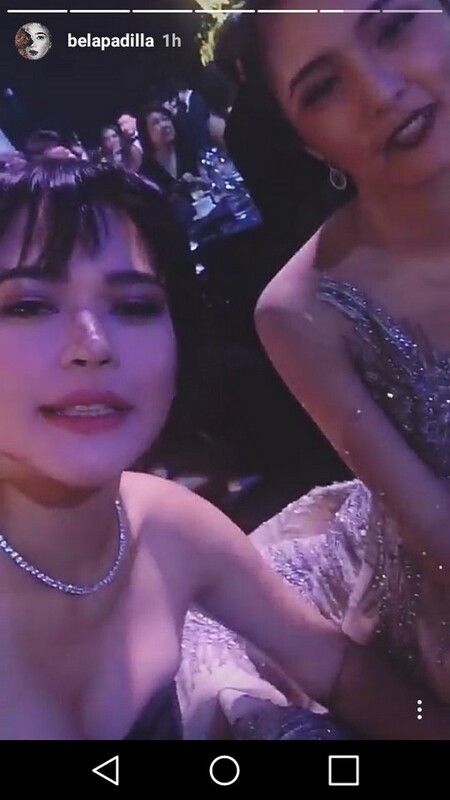 They watched Kimmy’s horror movie Ghost Bride and present during the premiere night of Angge’s Ang Dalawang Mrs. Reyes, and will surely do the same in the upcoming hugot flick of Bela Meet Me at St. Gallen. 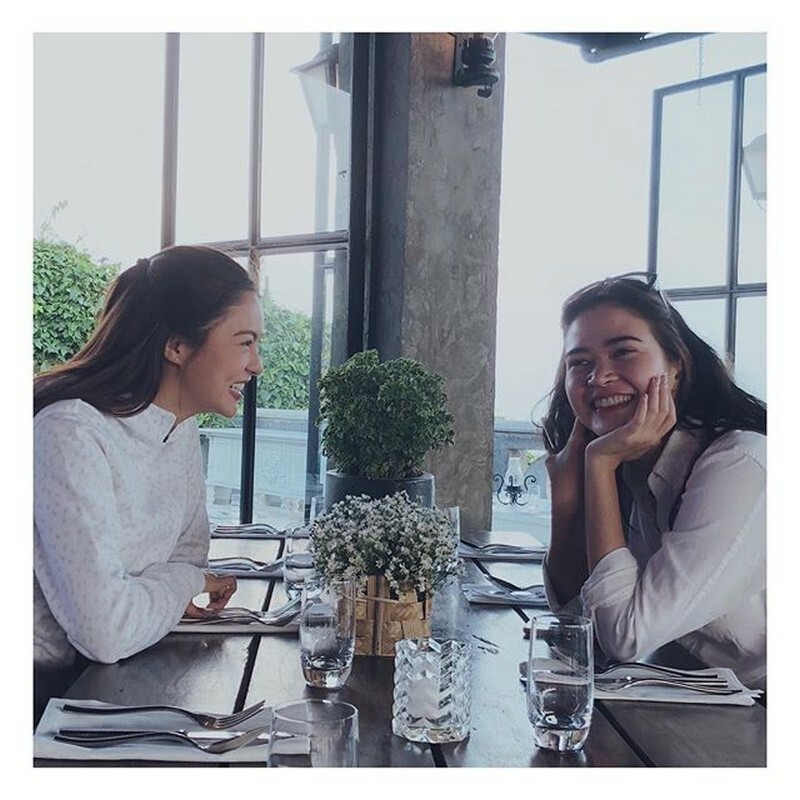 Through the highs and lows of life, they are each other’s trusted confidant who would not only utter the silliest jokes and laugh off the problems, but would also listen you your heartaches and give sound advices.